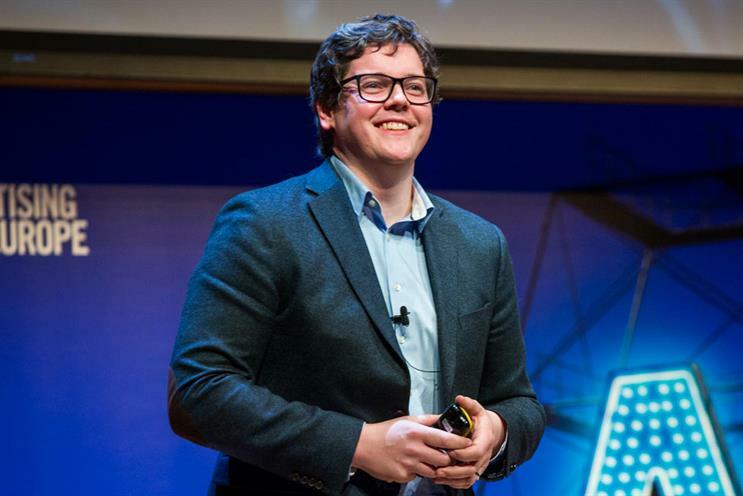 Advertisers need to get out of the "echo chamber" of precision marketing if they are to avoid losing potential customers, Alex Steer, head of technology, effectiveness and data at Maxus has warned. Steer likened brands using data to target people who they know are interested in them to people only talking to others with similar opinions on social media. He was speaking at the Advertising Association’s Lead conference in London this morning. He said: "In the short term it can seem that you are doing well [with lots of engagement on social media], but in the long term you lose the ability to have that initial long-run warm-up conversation with people who will one day be valuable to you." Steer explained that the industry needs to "recognise that one of the jobs of advertising to change people’s minds" and it cannot do this by talking to the same people over again. He added: "As advertisers, we have got to be comfortable with debate and people disagreeing with us and get comfortable with the idea of debate chambers rather than echo chambers." Steer advised brands against taking the view that it is "wrong to talk to people who don’t want to hear what you have to say". He used the example of his Amazon Echo through which he can easily ask it to play music or check his trains: "Spotify plays my music, National Rail finds the train times, but the problem is that Amazon gets the credit. We forget to get the credit. "We fit so seamlessly into people's lives that our brand gets lost. We get too comfortable in echo chambers. We enjoy talking to people who we don’t want to challenge or challenge us back." Steer also said that the advertising industry has for too long worried that it is "creepy" in the way it deals with customer data. He argued that brands do deal with customer data in a responsible way and are "a bit hard on ourselves", which he attributed to a desire to avoid the same reputational and sales hit that TalkTalk experienced in 2015.